Jessica is a multi-faceted artist who enjoys a vibrant career as a singer, actress, stage performer, model and designer. With multiple albums, singles and duets in her discography, Jessica has expanded her reach in the entertainment industry to include stage performance and acting roles. She launched her luxury fashion/beauty brand BLANC & ECLARE in 2014, officially cementing her role as fashionista of the entertainment world. 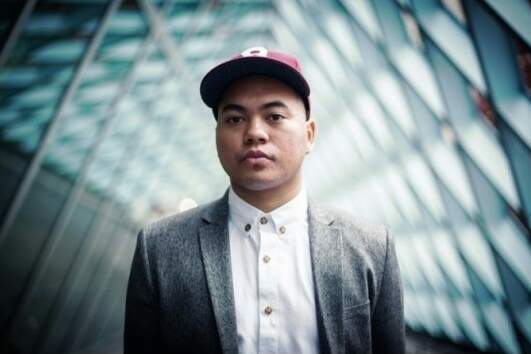 Multi-talented R&B artist Jeff Bernat debuted in 2012 with his hit album, including tracks “Call You Mine,” “Groovin,” “If You Wonder,” and more. These topped charts in Korea for more than three years. He continues his success with “Queen” from the recent release of his third album “In the Meantime,” which hit the #1 spot on the Mnet Charts. The members of girl group “Playback” made their debut in 2015 releasing the kind of music that an audience wants to listen to time and again. They made their debut with the addictive title track “Playback,” and followed it with a collaboration with Eric Nam on their second title “Isn’t there” (translated from “없을까”).